Head out on a Big 5 safari , soak up the sun on unspoilt beaches, sample fine wines in vineyard-clad valleys or revel in a world-class restaurant after playing 18 holes on a championship golf course. No matter what's on your vacation wish list, a South Africa holiday will tick all the right boxes. South Africa is perhaps the most diverse country in Africa and home to some of the continent’s most iconic wildlife, destinations and experiences. From family holidays and honeymoon escapes to value-for-money vacations and luxury safaris, holidays in South Africa cater for all tastes and budgets. South Africa’s Mother City is consistently voted as one of the top holiday destinations in the world for families, couples and solo travellers. 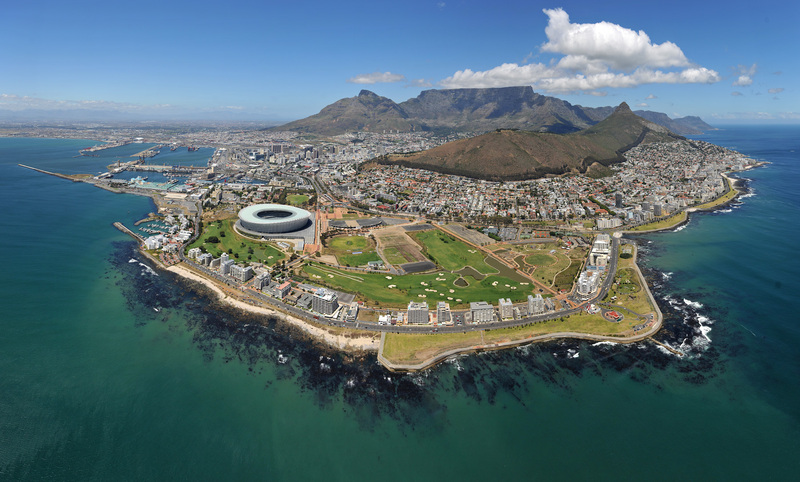 Cape Town boasts spectacular natural beauty, superb accommodation and fantastic weather year-round – and some of the best beaches in the world! The city’s acclaimed food and wine experiences are as alluring as its iconic landmark: Table Mountain, one of the 7 Natural Wonders of the World. And for some of the best land-based whale watching on the planet, head for Hermanus during whale season (July to September). Walk or catch the cable car up Table Mountain. Visit the scenically spectacular Cape Point Nature Reserve. Meet endangered penguins at Boulders Beach. Bask in bountiful sunshine on beaches like Clifton, Llandudno and Camps Bay. Explore the internationally acclaimed Cape Winelands. One of the major items on any safari goer’s bucket list is to encounter Africa’s iconic Big 5 (elephant, rhino, lion, leopard and buffalo) in the wild. South Africa is one of the very few places on Earth where you’re able to tick off all five in one day, especially in Kruger’s private reserves like Sabi Sabi, Thornybush, Londolozi and Mala Mala. Most of these exclusive reserves are set alongside the Kruger National Park’s unfenced western boundary and deliver sensational game viewing. Widest diversity of wildlife in South Africa. Outstanding Big 5 game viewing between May and October. 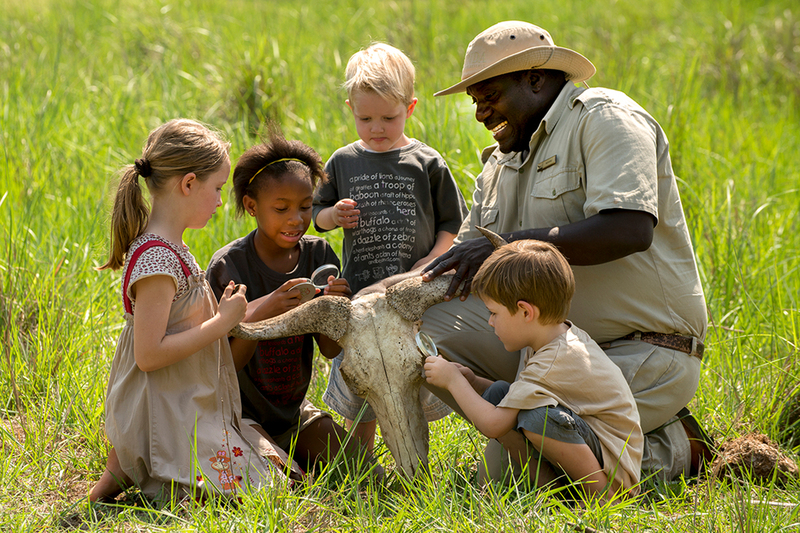 Family-friendly lodges with specialised safari programmes for children. Intimate safari camps and romantic lodges, ideal for honeymooners. 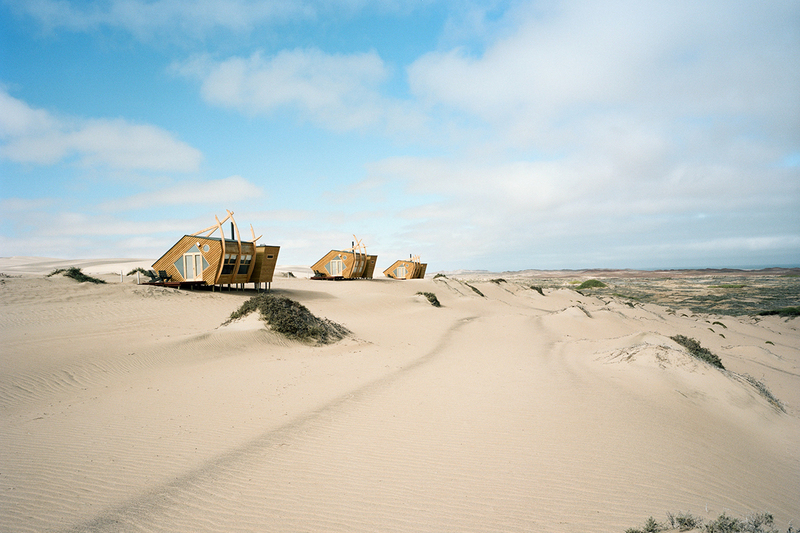 Luxury accommodation and fewer crowds in private reserves. A firm favourite for a family holiday, the world-famous Garden Route is a beautiful stretch of coastline that starts a couple of hours outside Cape Town and culminates just after the seaside town of Plettenberg Bay. The ideal way to explore all the Garden Route’s sandy beaches, rocky shores, quaint towns and indigenous forests is to hire a car and drive yourself, although charter flights are available between destinations if you don’t have the luxury of time. Popular with self-drivers and families. Start with whale watching and wine tasting in Hermanus. 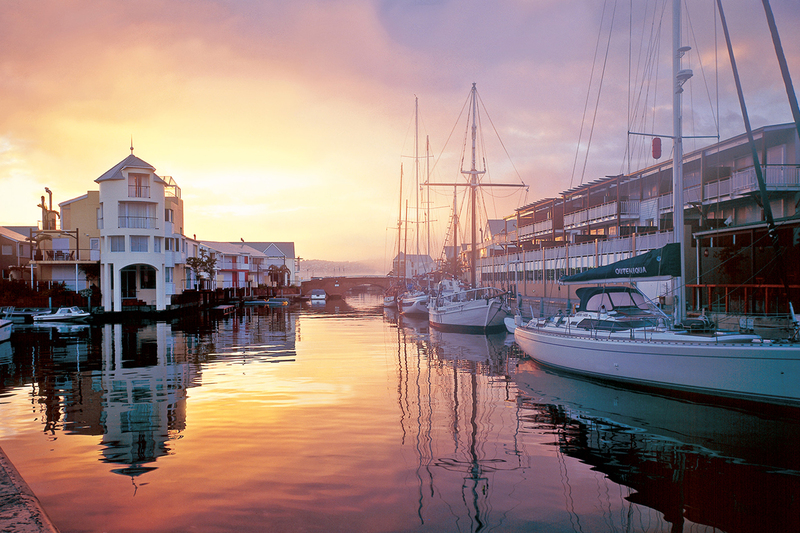 Sample fresh oysters and go on sunset boat cruises in picturesque Knysna. Luxury accommodation and pristine beaches in Plettenberg Bay. Extend your route even further: discover the subtropical Indian Ocean coast of KwaZulu-Natal. If you’re travelling with youngsters or older relatives on their first safari, then South Africa is an excellent choice because it offers so much to see and do. The Kruger area has both public reserves and a massive national park where lodges offer children’s programmes, playgrounds and age-appropriate activities while the adults go out on spectacular Big 5 game drives. South Africa also has smaller but equally rewarding reserves like Madikwe, Pilanesberg just outside Sun City or one of the stunning parks in the Eastern Cape. Madikwe Game Reserve encounter the Big 5 and endangered African wild dog. 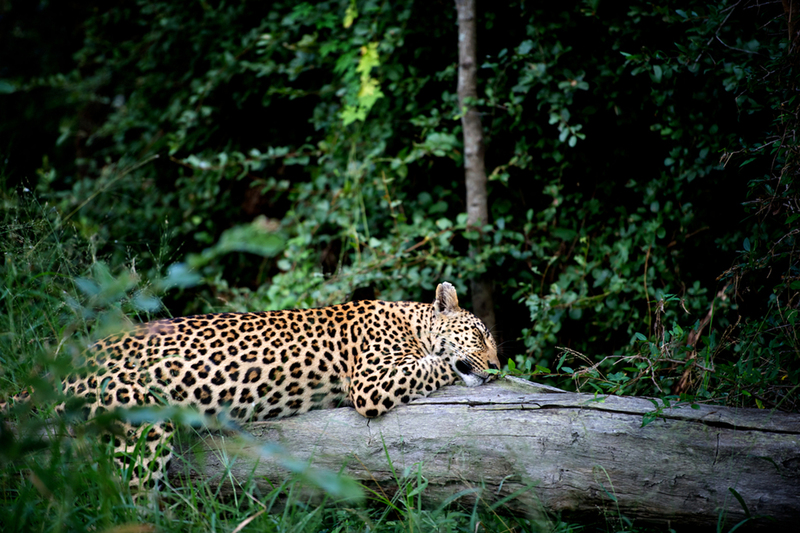 Pilanesberg National Park see the Big 5 and enjoy family entertainment at Sun City. Addo Elephant National Park home to the Big 7 (lion, leopard, rhino, elephant, buffalo, great white shark and southern right whale). Botswana to experience the pristine Okavango Delta, Chobe and Kalahari. Victoria Falls for a soul-stirring encounter with the world’s biggest waterfall. Namibia, Southern Africa’s secret corner and home to our planet’s oldest desert. Zimbabwe and Zambia for superb big game viewing in raw wildernesses. Kenya and Tanzania to witness the Great Wildebeest Migration.